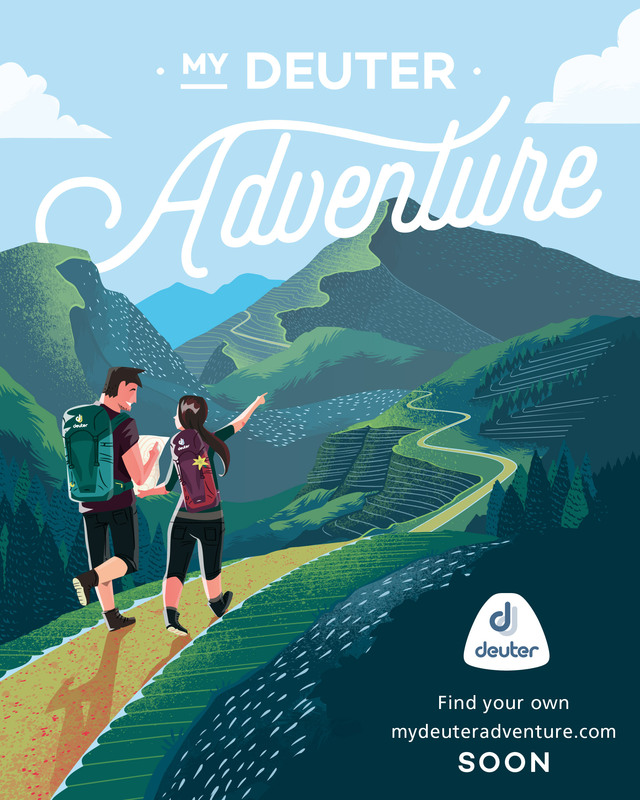 This article is an original contribution by explorer Oliver Fernandez. Pictures courtesy of him. 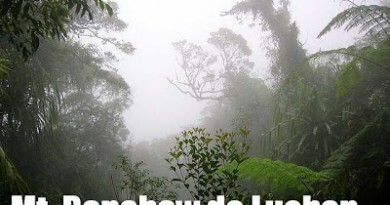 We thank him and look forward to more articles from the Caraballo Mountains. 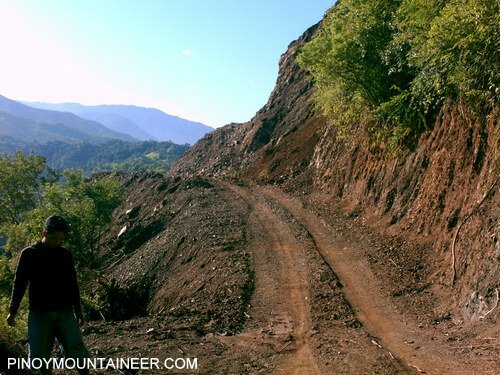 In San Nicolas, Pangasinan there is a mountain that has a many names. Some call it Mt. 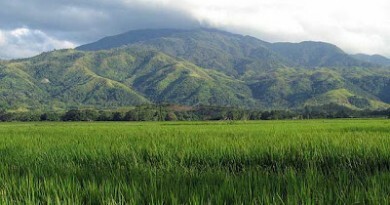 Lakay or Bantay Lakay in Ilocano, others call Mount Malico. Some parts of the mountain are mossy. The mountain rising 1,675 Meters Above Sea Level. The mountain has a trail name Villa Verde. The Villa Verde Trail begins in the foothills near Santa Maria and spans 27 miles to an elevation of over 5,000′ along ridge lines large enough for only foot traffic and horses. It terminates near Santa Fe at the junction with Route 5 and the Cagayan Valley. 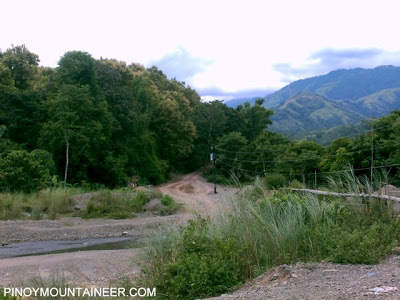 Named after a Spanish Missionary who used this trail to preach Catholicism to the mountain people of northern Luzon, the mountain area has various tribes residing, with the Kalanguya as the major group. Malico is composed mainly of the Kalanguya ethnolinguistic group, but everyone knows the Ilokano dialect. The customs and traditions of the kalanguya tribe are much practiced and preserved by the barangay folks although majority of them were converted to Christianity through the long years of missionary work of Pastor Dilbert Rice, an American UCCP Pastor. *Note: This is still subject to verification and validation. 1700 Back at jumpoff (Brgy. Malico); Take tricycle to terminal. Transportation. Three bus lines ply the San Nicolas, Pangasinan and nearby town Tayug, Pangasinan route: namely Viron transit with its terminal at Cubao and Dapitan, Metro Manila, Suntrans with its terminal at Cubao and Five Star Bus in Pasay City. As of September 17, 2010, the fare for Aircon Bus is around P285 and Ordinary bus P220.00 to reach Tayug, Pangasinan Terminal and or San Nicolas, Pangasinan Terminal. Logistics. No registration fee or permit is required as of September 17, 2010. Guides may be secured at the jumpoff. This picture is taken along the Villa Verde trail. Image shows the jumpoff of the trail up Mt. Malico. Battle of Villa Verde Trail. After the American landing at Lingayen Gulf on January 9, 1945, Japanese forces of the ‘Shobu Group’ defended this location, including 10th Recconssaiance Regimen and survivors of the 7th Tank Regiment from the battle of San Manuel. The US Army 32nd Infantry Division’s 127th Infantry Regiment advanced along this trail beginning on January 30, 1945. The rough terrain made it impossible for vehicles to support the battle, Igorot laborers were employed to carry supplies and evacuate wounded. 22 Comments on "Mt. 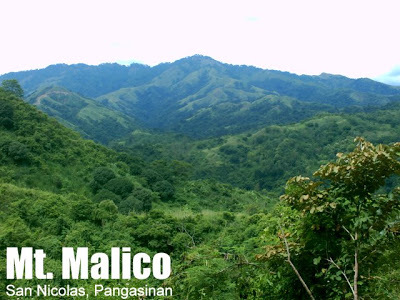 Malico (1,675) in San Nicolas, Pangasinan"
May ibang trail din papuntang Malico. Pwede dumaan sa San Nicolas, Pangasinan sa may Sitio Kulangew, Brgy. fianza. Major Climb Difficulty 8/9. nyOther way to Malico ride bus going to Sta. Fe, N.V. Baba po kayo sa Sta. Fe, N.V. Sta. Fe to Malico about 17 to 19 Kms. Madadaanan ninyo ang brgy baracbac, Brgy. 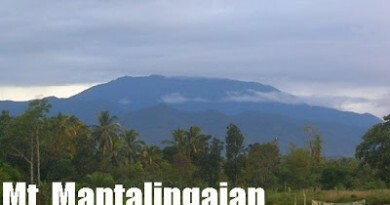 Imugan. Pwede po kayo mamasyal sa Imugan Falls na madadaanan. Imugan To malico mga 9-10 kms. Magandang lakarin/HIKE umpisa sa jumpoff sa Sta Fe townn proper papuntang Malico.